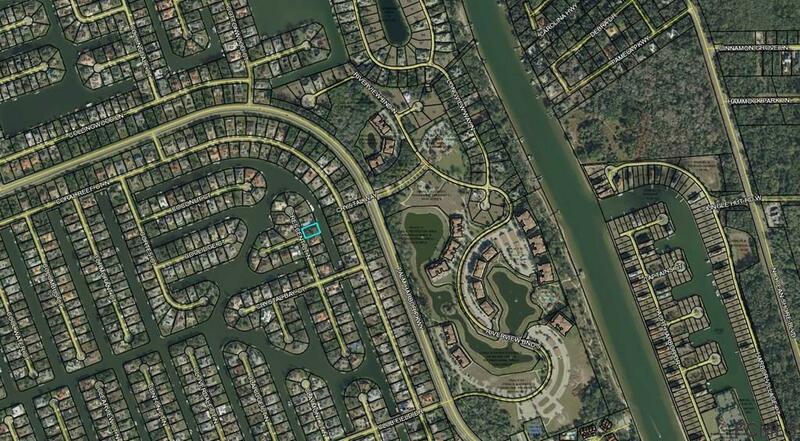 Build your dream home on this fantastic saltwater canal lot near the end of the cul-de-sac. 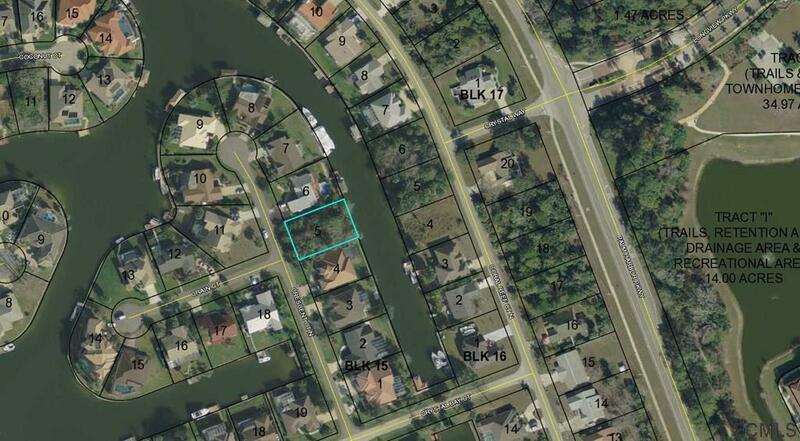 One of the few lots with 80' of water frontage! 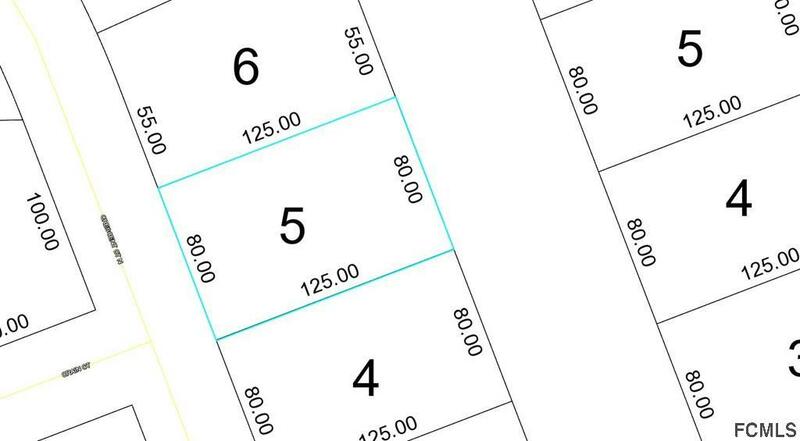 Build your dream home in an established neighborhood of well kept homes. Build when ready, chose your builder, all utilities to site. 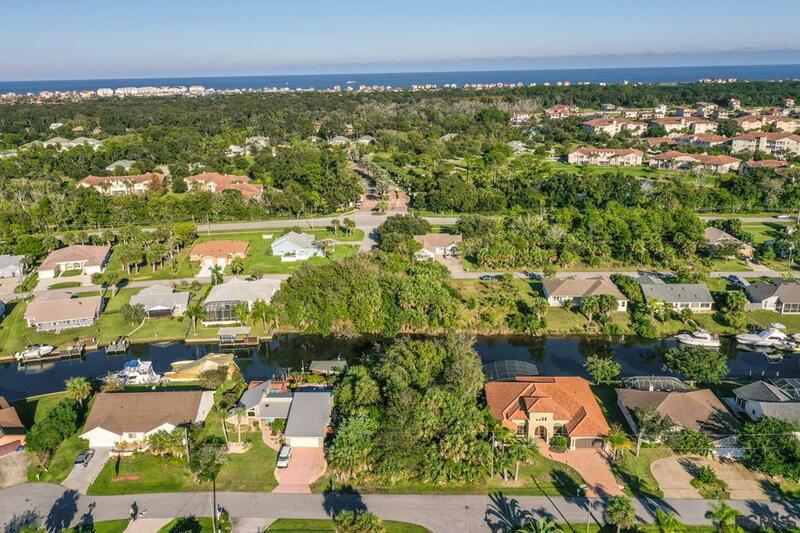 Waterfront living with NO HOA fees!